Classic brick and tile home with 3 bedrooms. Sleeps 6. Spacious lounge with 3 glass walls looking out onto large child-friendly garden with sandpit, treehouse, trampoline, swing, slide - park-like views. 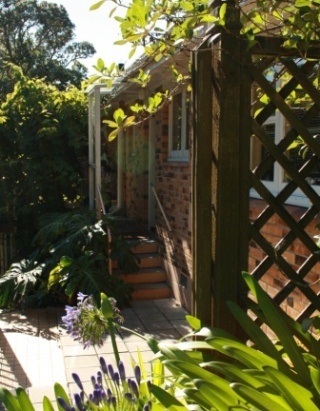 Situated 150m from popular Titirangi (urban) Village. Ideal location for post-arrival or pre-departure from Auckland Airport (25 mins) and as an Auckland base. 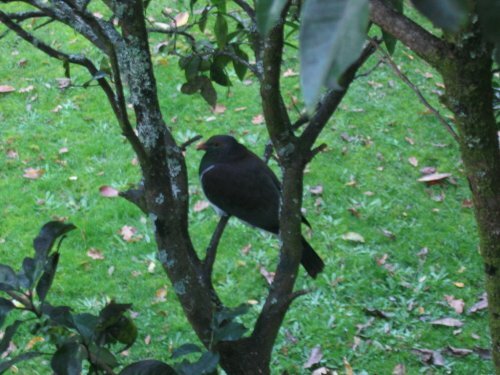 We have one cat and two chickens which you can choose to feed (or not) and you are welcome to fresh eggs and any ripe fruit and vegetables from the garden. 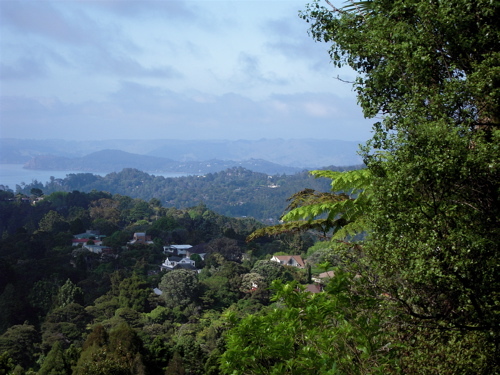 Titirangi (poetically translated as 'fringe of heaven') is a highly desirable suburb situated in the bush-clad Waitakere Ranges in the west of Auckland with views to both Manukau and Waitemata harbours. 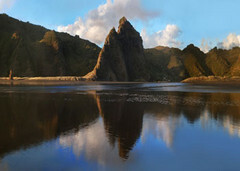 It is ideally located between downtown (20-25 mins) and dramatic West Coast beaches such as Piha and Karekare (30 mins). 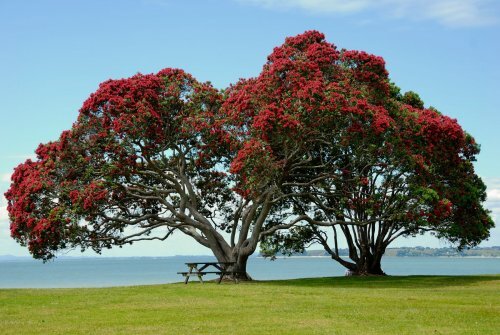 Several Manukau Harbour beaches are only 5-15 mins away and many short walks and/or hikes in the Waitakere Ranges national park nearby - maps and advice can be found at the nearby Arataki Visitors Centre. 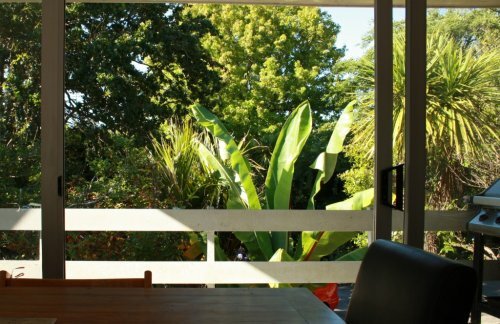 Titirangi has a reputation as a bohemian enclave with many artists and musicians making it their home. 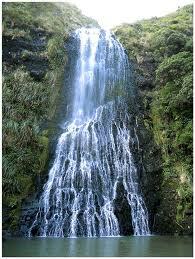 The compact Village is home to the well known art and craft monthly Titirangi Village Market. It has art galleries, restaurants, bars, many cafes, bakeries, pizza, take-aways, small supermarket, pharmacy and wine-seller. Regular public transport by bus and bus/train is available ( 40-50mins) - however Auckland is more suited to private transport and our 5 seater car is sometimes available. We are a family of four with two girls aged 16 and 8.